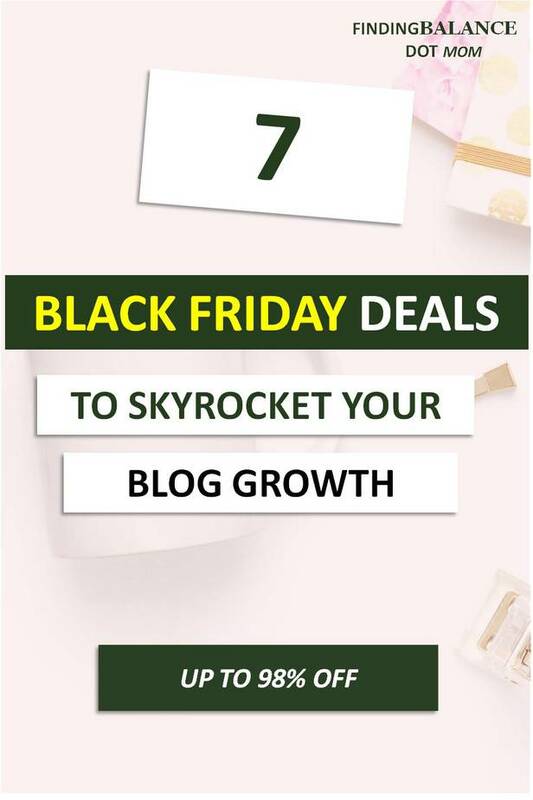 Black Friday is the best time to make any blogging investment and that’s why it’s become one of my favorite times of the year as a blogger! You can get almost everything you need for a steal. Below I’ve put together a roundup of the best black friday/cyber monday blogging deals in 2018 at the lowest discounts you can find. But this isn’t just yet another black friday deals list, these are only products I believe in and recommend. In fact, if you are a new blogger or just thinking of starting your blog, these are the only things you should buy. You can thank me later when you see the huge ROI you get out of this! 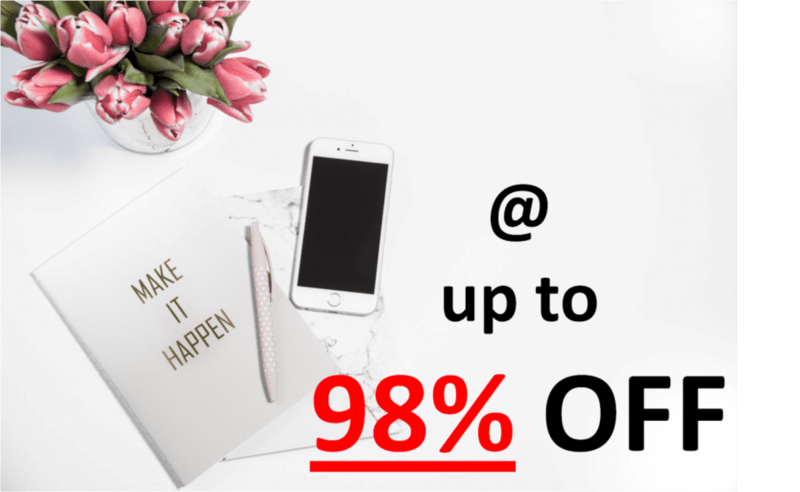 Get massive savings on Domains, Hosting, Private Email and SSL Certificates + FREE whois privace protection when you shop Namecheap’s Epic Black Friday Savings – Up to 98% Off! 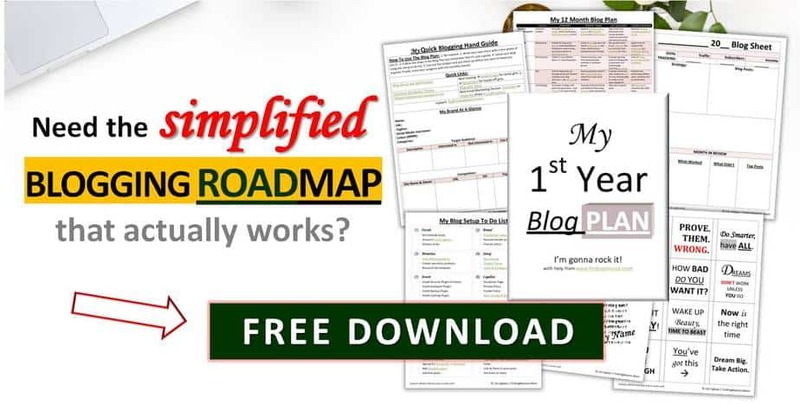 Grow your blog traffic for just $15 using her Blog Traffic Ebook: normally $25. Finally understand Pinterest and put it to work for you for just $21 with the Pinterest Ebook normally $35. 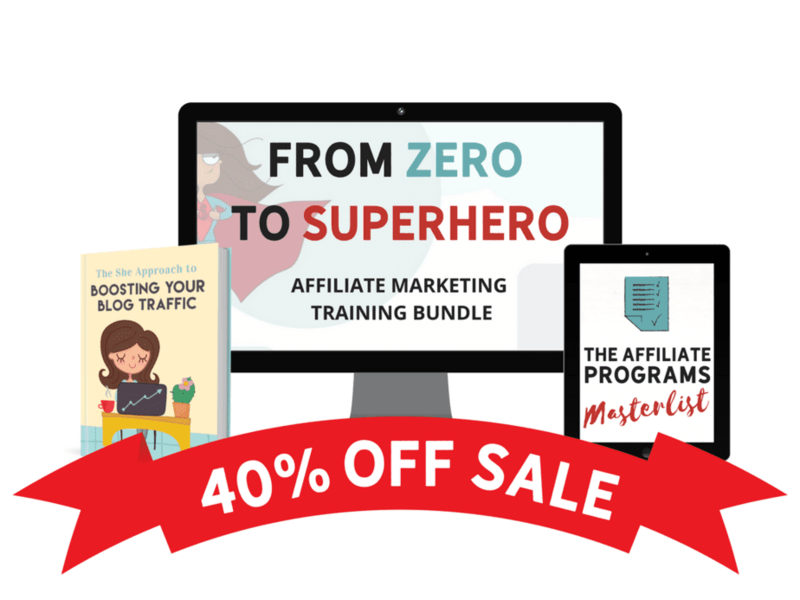 Learn how to harness the power of affiliate marketing to create the passive income lifestyle you crave when you get her entire affiliate marketing bundle for just $34.20: normally $57. 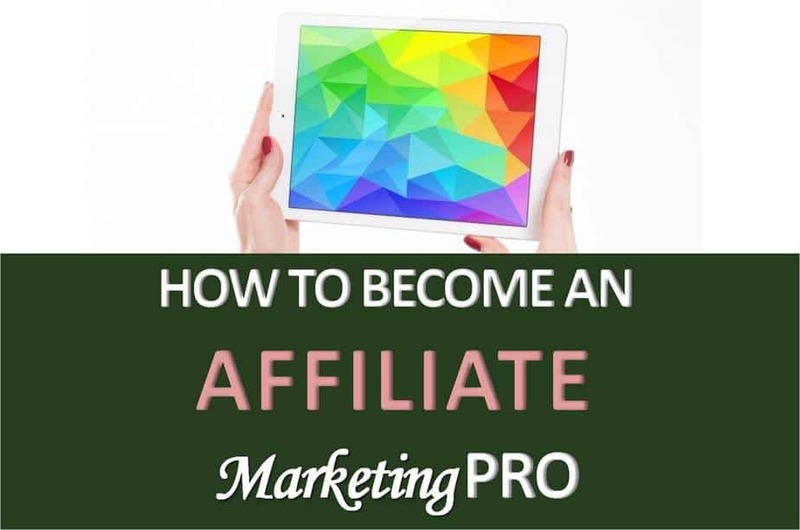 Get your copy of the Affiliate Masterlist featuring high paying affiliate programs with tips on how to apply for easy acceptance at $17.40: normally $29. (This is included in the affiliate marketing bundle). 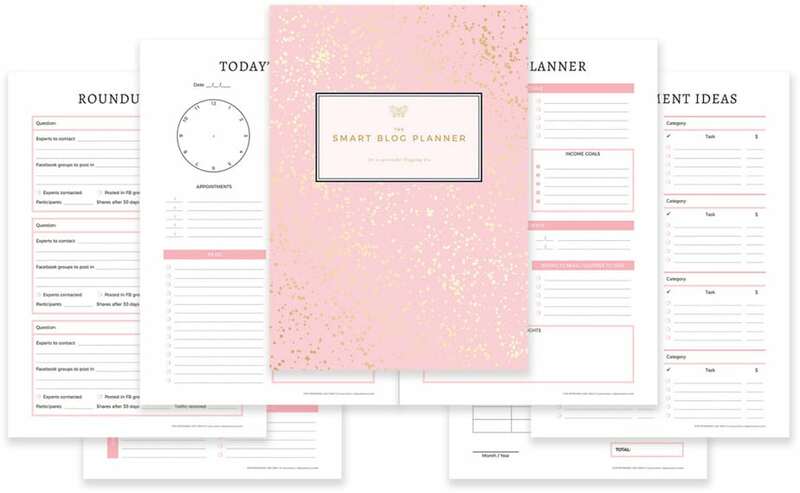 Until Cyber Monday you can get the famous Smart Blog Planner for $15 instead of $27. Slay goals, stay organized, save time and track all progress in one place. Save money on expensive planners and use an undated printable planner with your favorite binder instead. Laura Iancu’s Amazon affiliate marketing ebook is one of my best selling affiliate products and for this week only, you can become an amazon affiliate income ninja for only $15. That’s 45% off the usual price! Curious why this ebook converts so well? Go check out the landing page yourself and prepare to be astounded. 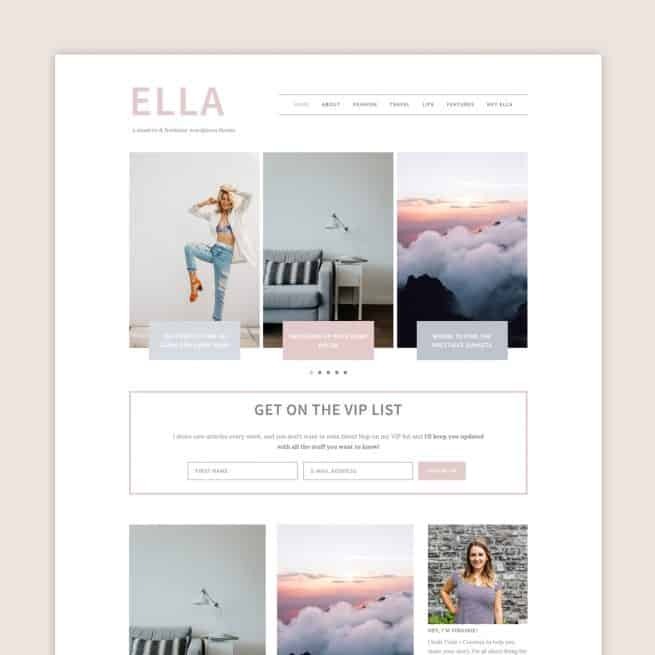 This is my favorite feminine wordpress theme shop, just take a look at this beautiful wordpress theme that’s also conversion focused (one of the reasons I love bluchic). 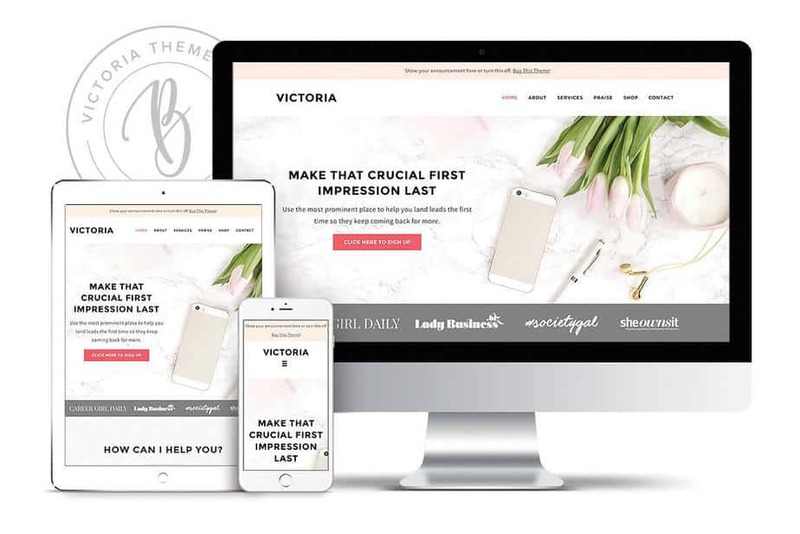 Bluchic is offering 30% off any of the gorgeous WordPress themes & design templates in the Bluchic shop with code BC30CYBER. They have landing templates, social media templates, just about any sleek looking design stuff you need. Virginie from Code and Coconut is known for her minimalist, chic, responsive wordpress themes that all have instagram footer feeds! This week only you get 30% off all themes including the latest release GINNY. My personal favorite however is ELLA. Use code BLACKFRIDAY to get 30% off at checkout. 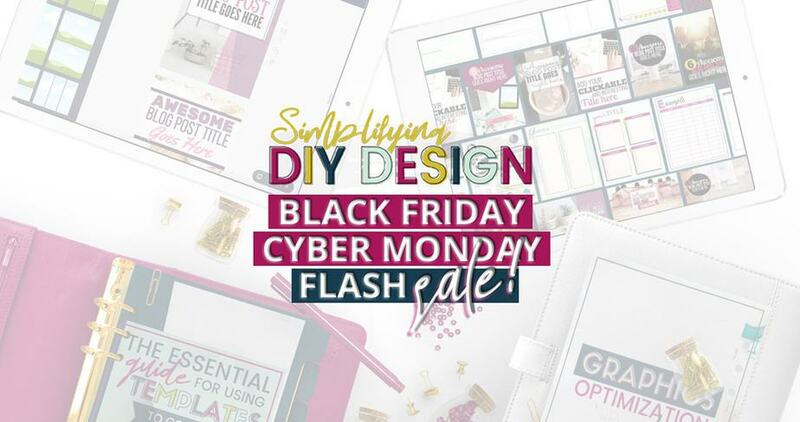 That’s it for my personal favorite Black friday deals but I wanted to include these fabulous deals that I simply can’t run my blog without. Do check them out too. Tailwind – Pinterest scheduler that helps me stay sane through pinterest’s mood swings. Start your free trial. Geekstorage – The webhosting that has never let me down. Mailerlite – The new email marketing service giving convertkit a run for its money. What’s your favorite blogging deal that I left out, share in the comment (affiliate links allowed). This week is all about sharing and helping each other out! Thanks for sharing. Keep up the good work.I want you to know; You’re the best thing that happened to my blogging career thus far. Thanks for always sharing. That’s so kind thank you. I’m glad you found this list useful. Which black friday deal was your favorite? Oh found this really helpful..Thanks though. You are welcome Chibuike! 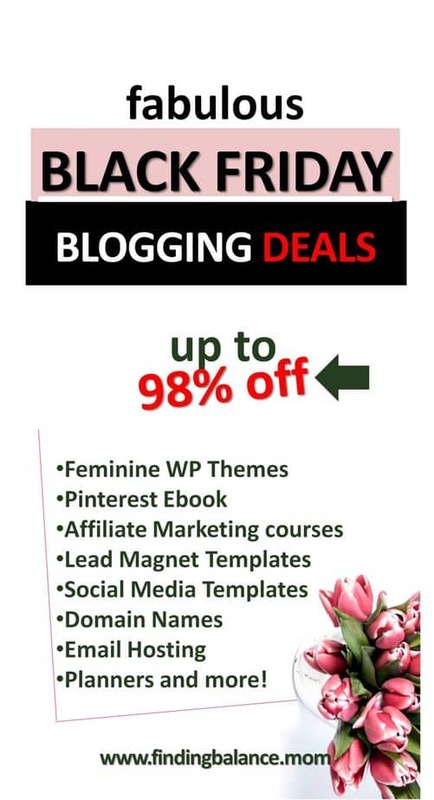 Glad you found my black friday blogging deals roundup useful. Some great deals here! Thanks so much for sharing! You are welcome Rebecca! I just love black friday/cyber monday blogging deals.